Doddle Days, at Saturday Sampler, will begin next Saturday at 10:30am. 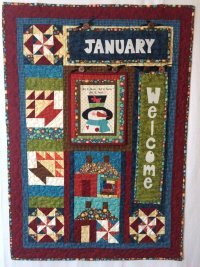 This sampler class will be a 6 month class. Call the shop for more info and to sign up.